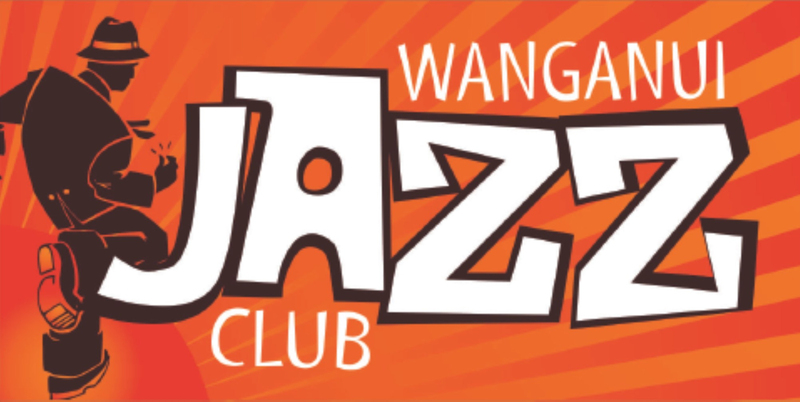 There's always events going on but if they're 'not your thing', then there is a wealth of 'things to do' in and around Wanganui. Check out some possibilities right here and get busy! Surely this is the number one destination on Saturday mornings in Whanganui? Just such a great scene - great stalls, vibrancy and so many people milling about and chatting. So get along and check out all the different items and crafts on offer, or simply wander through and partak in a coffee and great food. Come along to St Johns Club every Saturday evening for live music - check out the 'chefs special' - and much more!!! 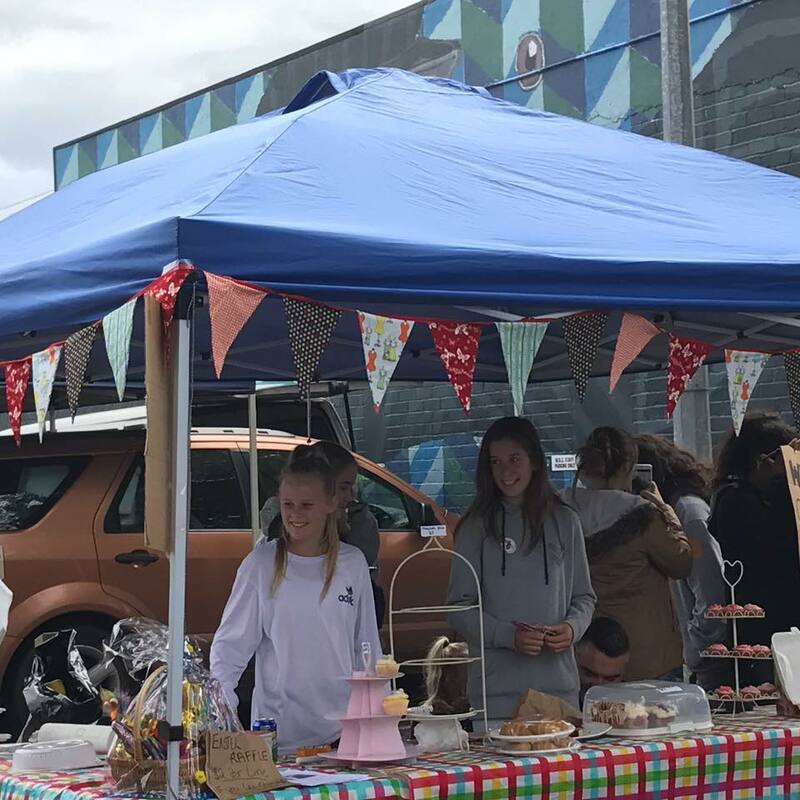 A wonder Saturday morning market "down by the river", this offers something for everyone - from food and coffee to crafts and fresh produce, there is over 100 stalls! And what a great social occasion in a fabulous location. Mark your diary as a Saturday morning "must do". Get along tonight for 'live' entertianment when CLIFF RICHARD & THE SHADOWS SHOW takes the stage. They'd love to have you join them. The Holiday Season Club Night brings together local and national celebrities on the jazz scene in a concert of music for all ages. For those of you who have never been to a jazz club night, this is the one you want to experience. You will meet the people who keep this music alive in Whanganui, and you will hear some wonderful performers collaborating to create original flights of fancy. The line-up is sure to surprise and delight, and the evening will showcase the joyful spirit of making music. Settlers Wharf on Taupo Quay from 10am for live racing action not to be missed! 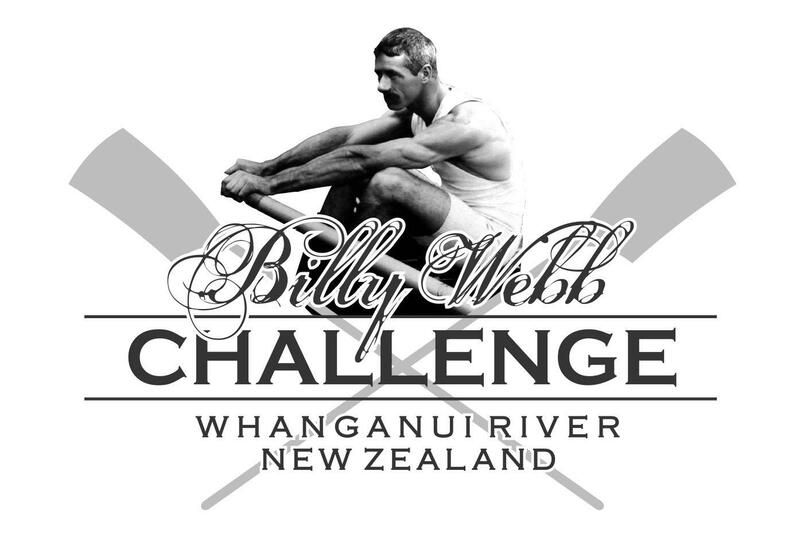 First on the water is the Whanganui Secondary Schools Waka Ama Challenge, followed by The Red Community 8's Race 500m sprint, and then the feature Billy Webb Challenge 10th Anniversary Race - with some of our World and Olympic Champs thrashing out the Settlers Wharf to Aramoho Bridge 5km course. Along with the Under 20, Under 17, and Masters Grades, there is tough competition right across the board. 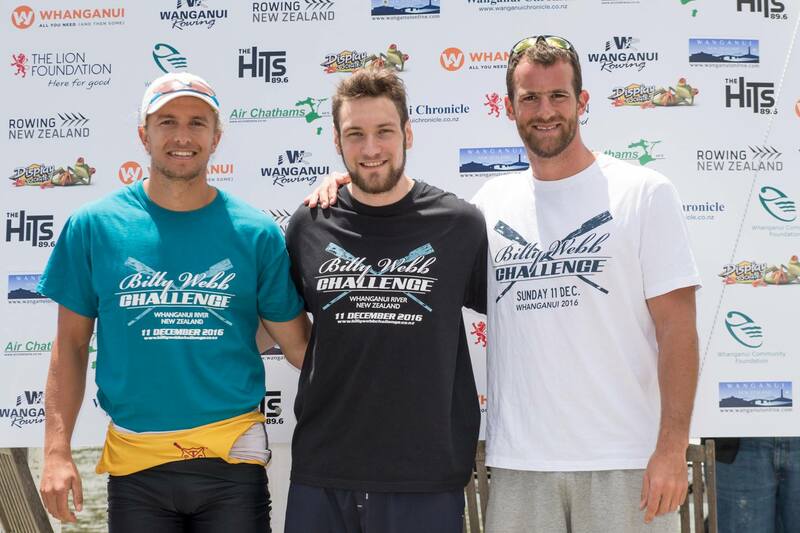 This free community event is proudly brought to you by the Wanganui Rowing Association. Please get on down and support this wonderful event! Mark your diaries for this iconic motorcycle racing event. On Boxing Day every year the streets of Wanganui come alive to the roar of motorcycle racing, when the iconic CEMETERY CIRCUIT racing event takes place. Not to be missed! "Keeping thrill-seekers happy since 1951"